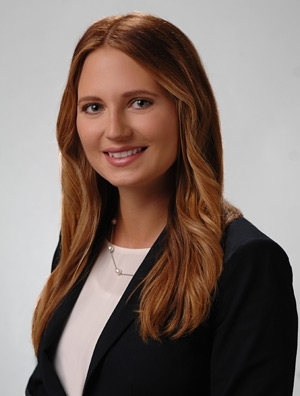 Nicole Lopez is a member of the firm's Litigation & Dispute Resolution Practice Group. While in law school, she was the Executive Editor of Publications for the Loyola University Chicago Law Journal, and a law clerk for MillerCoors. She was also a legal extern for the U.S. District Court for the Northern District of Illinois. In 2016, she was a summer associate at Quarles & Brady.